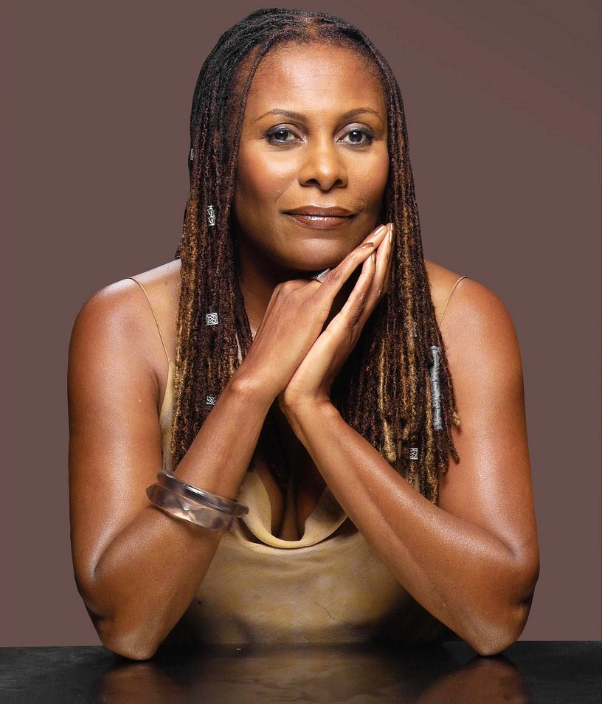 Brenda Russell (born April 8, 1949) is an American singer-songwriter and keyboardist from Brooklyn, New York. Known for her diverse musical style, her recordings have encompassed several genres, including pop, soul, dance, and jazz. Her hits have included “Piano in the Dark” and “Get Here”, the latter of which became an even bigger hit for Oleta Adams.